If you have a piece of furniture at home that fits perfectly into your room and does exactly what you want it to do, but now looks outdated and old fashioned, then let Pepperbox give it a new lease of life and potentially save yourself a fortune in the process. So much of today’s modern furniture is made from poor quality materials with a short life expectancy whereas for a moderate investment to hand paint a quality piece of pine, oak or mahogany for example, will last you for years to come. Pepperbox has gained a reputation for its excellent standard of workmanship. Each piece of furniture goes through at least six or or seven stages of restoration, preparation and hand painting. We don't normally distress our paintwork, preferring to leave that to natural wear and tear, however if you require a distressed finish then we are happy to oblige. We work with quality products that produce a quality finish. 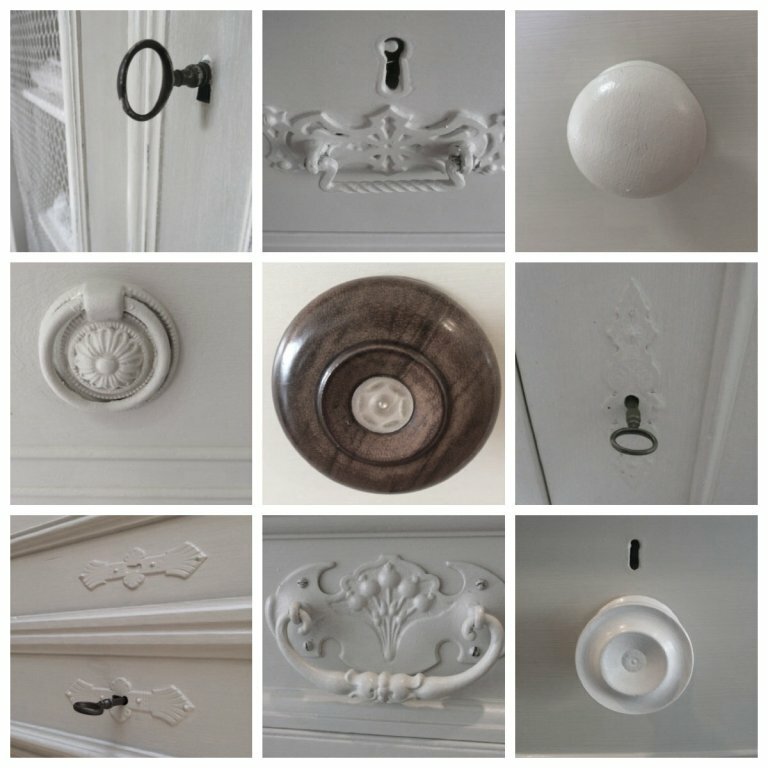 We chose to paint with a mixed palate from The Little Green Company and Farrow and Ball which, in our opinion, produce by far the best results when hand painting furniture. If you think we may be able to help you, then please either complete the "get in touch" form at the bottom of this page or email us at info@pepperboxinteriors.co.uk and we will be in touch. Ideally you need to have the dimensions and a photo of the piece of furniture in question. By return we will provide you with a detailed written quotation. If you decide to accept our quotation we will then provide you with a booking date and you can either drop the piece off at the barn or we can arrange for it to be collected from your home (charges will apply for collection and/or delivery). We have many happy customers who have used our bespoke painting service who return again and again.